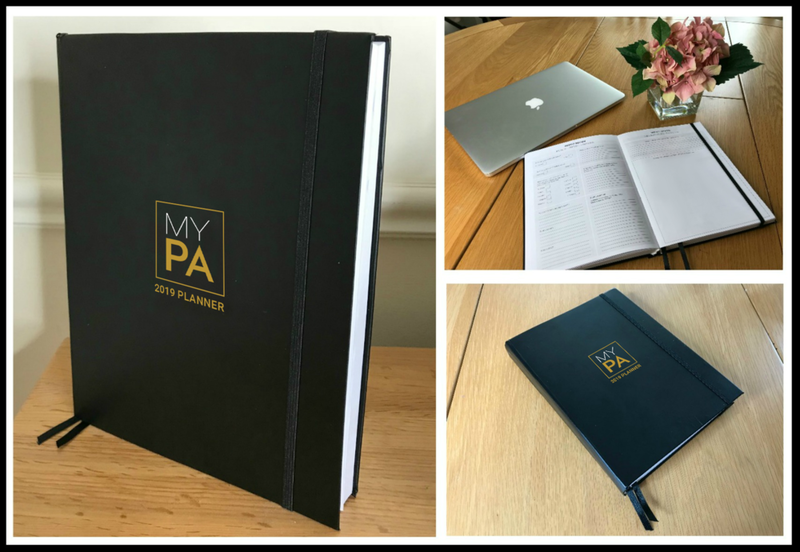 Start 2019 with your very own Personal Assistant Planner! A yearly planner, personal organiser, weekly planner, daily planner, goal setting guide, notebook, idea and inspiration vault, health and wellness tracker and gratitude journal. Think of it as having your very own 24/7 personal assistant helping you to stay on top of your game, stop you from feeling overwhelmed and help you make every single day count. There is a place for every goal, project, idea, thought or intention. Imagine being on top of your game and reaching all your goals in 2019! Waking up every day knowing exactly what you need to do! The Monthly planner guides you step by step through creating your big goals and then listing the projects you need to do to achieve those goals. Your personal assistant planner guides you step by step from creating your vision to planning everything you need to do to achieve your goals and dreams. The Daily planner allows you to track and record your exercise, meditation and your water intake. You won’t want to go anywhere without your personal assistant planner. IT’S DESIGNED WITH A HIGH SPECIFICATION! Have you ever written on paper and noticed your pen gliding across the page beautifully? We specifically designed MY PA to give you that feeling. We upgraded the quality of the paper from other planners we saw on the market to create something you absolutely LOVE using. 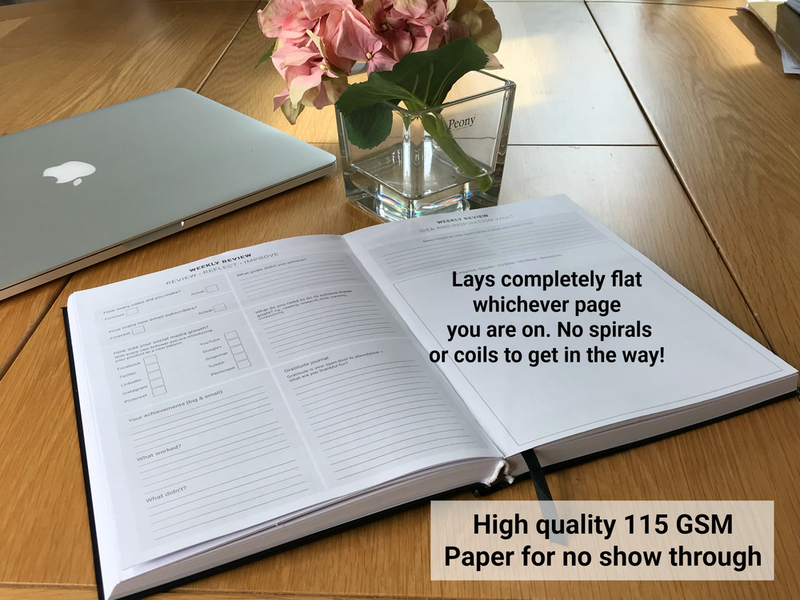 The lay flat section sewn binding is designed so even when you open your planner in the middle it will still lies completely flat. At 10 X 7 inches or 240 X 140 mm, between A4 and A5 it’s a perfect size. It can easily be carried in a handbag or briefcase. The mat laminate cover is easy to keep clean and flexi-bound, purposefully chosen to give a workable and friendly feel. The thick elastic is designed to hold the notebook shut and can be used as a bookmark so that you can easily turn to the right page every time you open the notebook. There are two ribbon markers as well to help you keep other sections to hand.